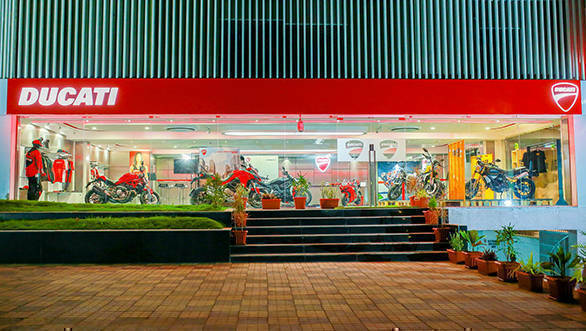 Ducati Motorcycles have inaugurated its ninth dealership in Hyderabad, India. The dealership is spread across 10,300 sq ft and has sales, service and spares facility. The dealership is located in the Urban commercial centre on Road No. 12, Banjara Hills of Hyderabad. The dealership has appointed trained sales and service professionals. 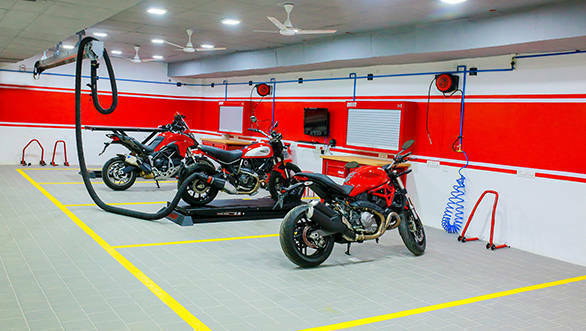 The dealership will sell and service the entire Scrambler range, Monster and the Diavel along with the Multistrada, Hypermotard, SuperSport and the Panigale series of motorcycles. Ducati India is also making a Desmo Owners Club Hyderabad. It will be the fourth in Desmo Owners Club of India after Mumbai, Pune and Bengaluru. On the inauguration of the ninth dealership of Ducati motorcycles, Sergi Canovas, managing director of Ducati India said, "The year 2019 is off to a great start for Ducati in India. After successfully completing the Dream Tour to Rajasthan and the Off-Road Days 2nd edition in Bengaluru, we're thrilled to expand our reach in Hyderabad. 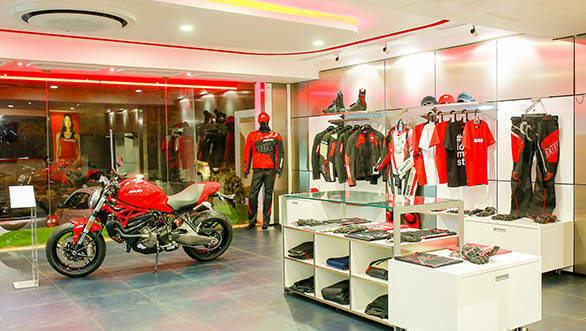 We have a large Ducatisti community in and around Hyderabad and this dealership will allow us to further cultivate the community in the region. We are proud to have one of the biggest product ranges in the market and along with world-class after-sales & service and our partnership with S&S AutoNation, we look forward to provide the true Ducati riding and ownership experience and make this market very important for us."